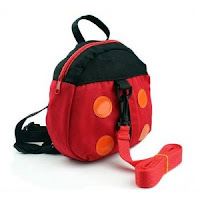 Adorable Ladybug Toddler Harness/Backpack only $4.28 w/ FREE Shipping! 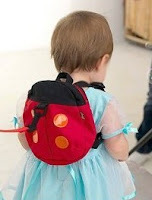 Hurry over to Amazon to pick up an adorable ladybug toddler safety harness/backpack for only $4.28 shipped! The harness can easily be removed to be used as a backpack.